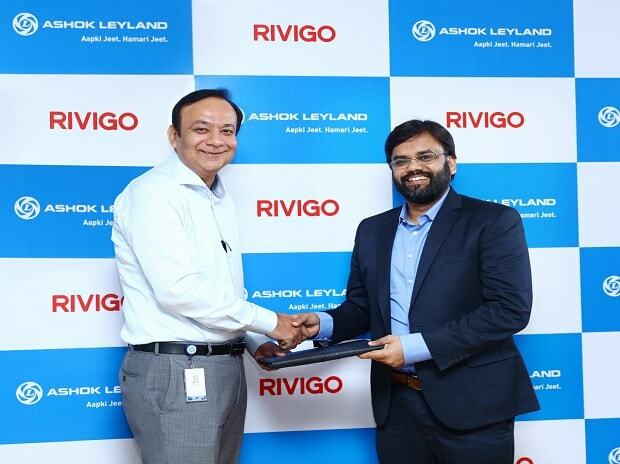 Ashok Leyland has received an order worth over Rs 120 crore from Rivigo, a logistics company. The order is for 500 fully-built vehicles driven by the innovative iEGR (Intelligent Exhaust Gas Recirculation) technology, which has been developed by the company, according to company's statement. The new order will expand Rivigo's fleet size by around 25 per cent to 2700 vehicles.